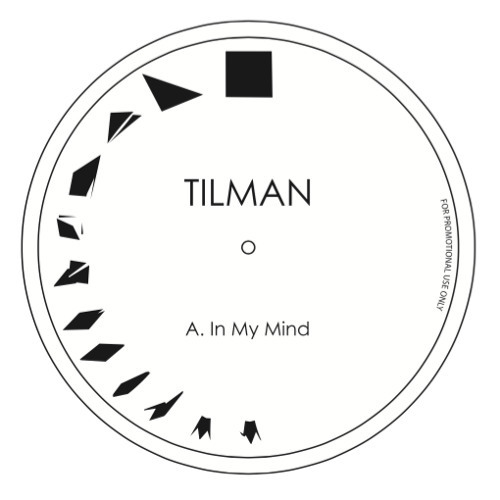 Artist : Tilman Title : In My Mind EP Cat # : FACES 1223 Vinyl Release Date : Late March 2018 A. Tilman - In My Mind B1. Tilman - Little Things B2. Tilman - I knew Someone All tracks written & produced by Tilman Schwarz P & C 2017 FACES Records Limited Infos : FACES Records is back with a fire 3 tracks Ep from Mainz based producer & dj : Tilman. The main track "In My Mind" has been a big favorite of Pablo Valentino during the last months. Check!